We had a fantastic night last night at the VOWS (Voted Outstanding Wedding Supplier) awards at the Hilton Hotel in Glasgow. It was superb. 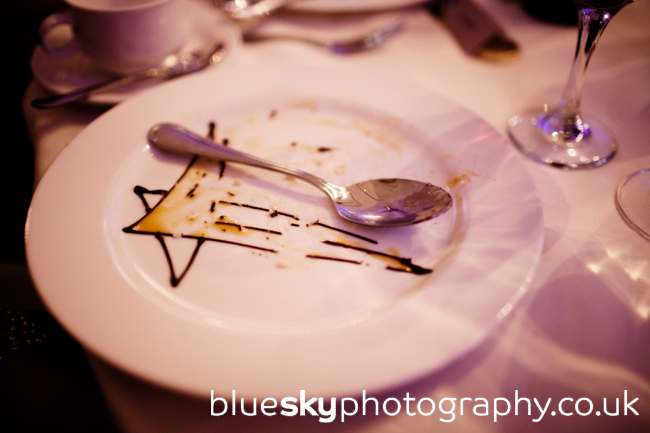 We were blown away to be nominated for such an amazing wedding industry award. Thank you so much to all of our amazing brides and grooms who took the time to vote for us. You rock! 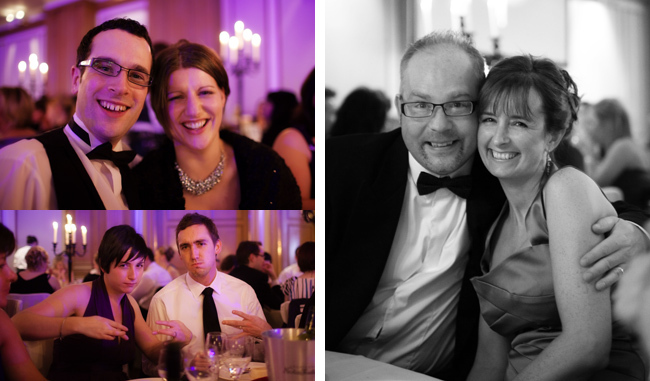 And a few from our table… us (Niels and Alie), Jay and Christina from Elemental Weddings and Steve and Yvonne from Design Scotland Video. It was great to spend time with you guys, and the rest of our fab table, on such a brilliant evening!